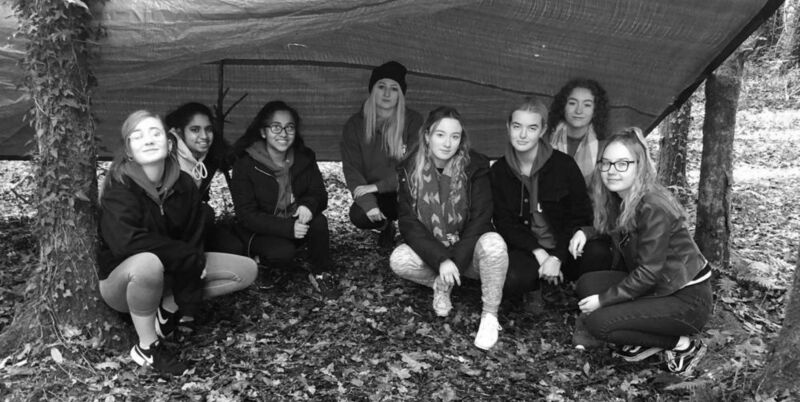 National Citizenship Service (NCS)is the country's fastest-growing youth movement, a rite of passage for all teenagers aged 15-17 to discover who they are and what they can do. ... NCS is a four-phase programme specifically designed to provide you with all sorts of new experiences. Start360 is delighted to be part of an innovative youthwork provider consortium, with responsibility for delivering the NCS programme over Summer and Autumn 2018. Our Autumn 2018 Programme is in full flow with young people learning about themselves and making new friends, whilst developing capacity and new skills. The 17 participants are transitioning through the programme and are looking forward to the Graduation Event on the 11 December at Crumlin Road Gaol. For Phase 1 on 26-29 October, we visited the Share Centre and participants took part on teamwork and adventure learning activities.Despite the unexpected early snow, they even embraced the watersports available! 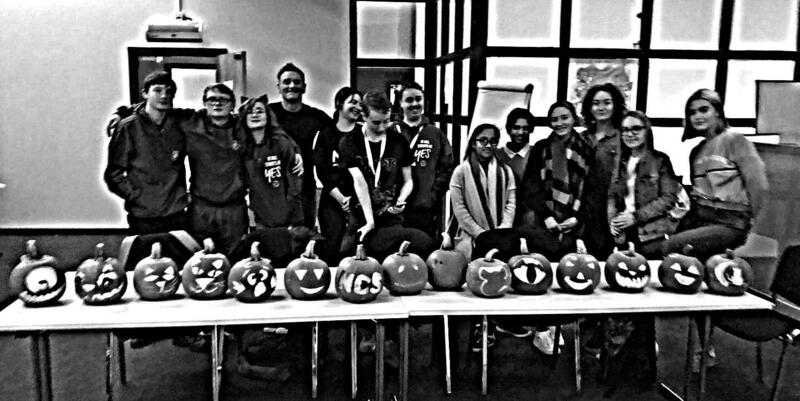 Phase 2 team skills development started on 31 October with, of course, a pumpkin Carving workshop and then an Entrepreneurship workshop facilitated by Joe Conere in our William Street Belfast head office. The Autumn Cohort are back in on Saturday 3 November with workshops focusing on Employability and Self-Presentation. Phase 3 and Phase 4 Social Action Planning and Social Action project delivery. These will commence over the weekend of 10-11 November.